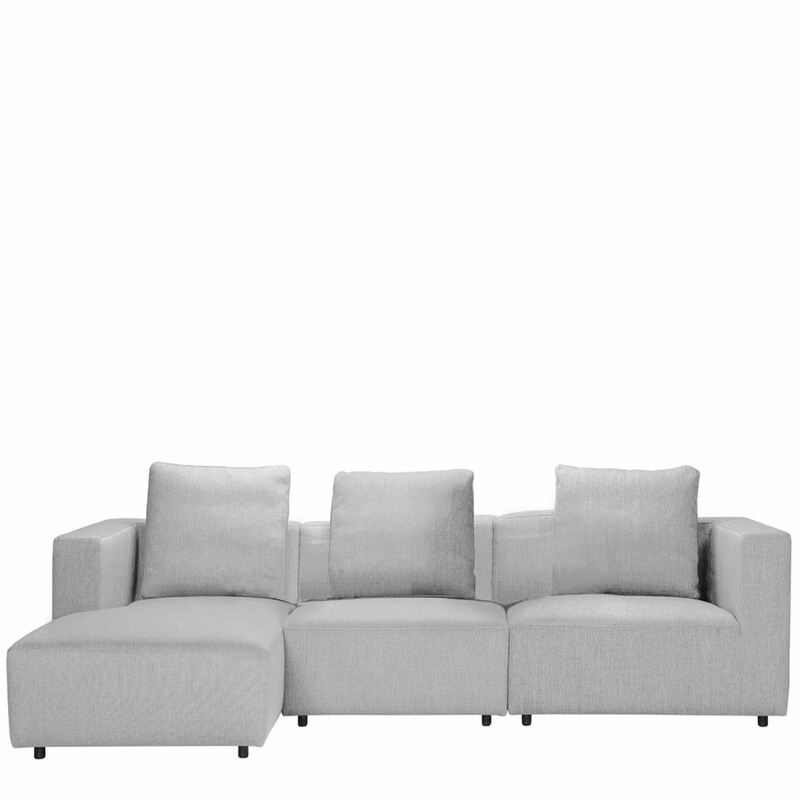 CARMEL is a modular sofa. Comprising of 11 modules in total, you can create your combination of choice. CARMEL is fully upholstered, making it possible to have stand-alone modules.